FREE Week 7 NFL Contest – Win YOUR Share of over $13,000! Win a share of $13,768 on us this weekend! If the bet comes in we’ll split the pot evenly between everyone who likes or retweets us before the start of the first game! That’s free cash, no strings attached! Facebook – Like and follow to gain a share! Twitter – Retweet and follow to gain a share! FREE Prize Pool is $13,768 divided equally amongst RC, all retweets and all likes as of the 1 PM EST SUNDAY OCT 21 2018. One retweet is one share. One like is one share. One entry per person. If you LIKE or RETWEET AFTER 1 PM EST SUNDAY OCT 21 2018 you are NOT eligible. Social Media activity must be completed before 1 PM EST SUNDAY OCT 21 2018 via Facebook and/or Twitter. To win, you must follow RotoCurve on Facebook and/or Twitter, and have liked and/or retweeted the contests. Parlay must be successful for prize pool to activate. 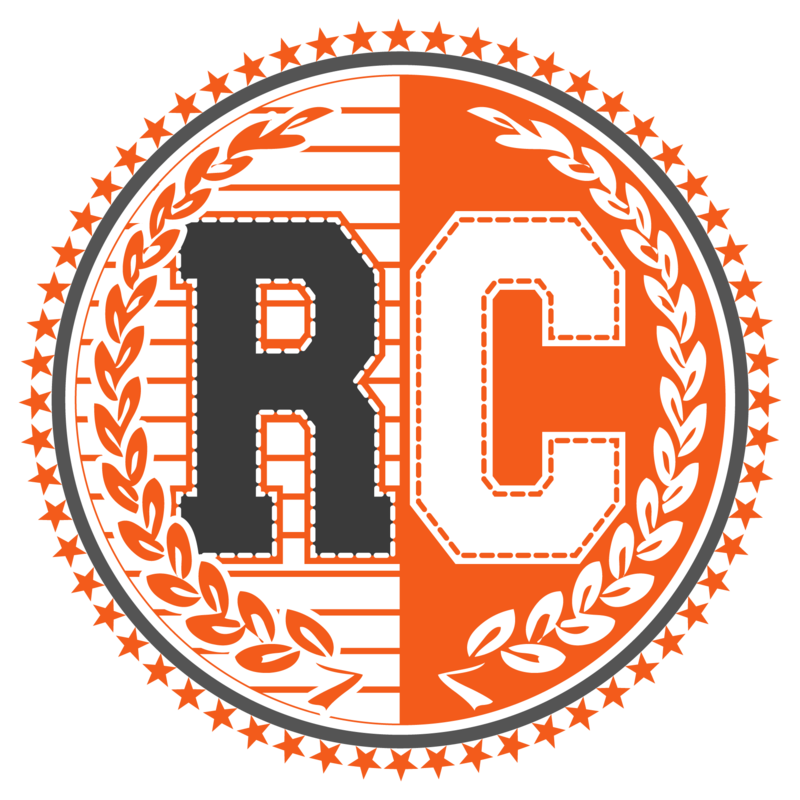 RotoCurve/DFS Media reserve rights to cancel contest up until 1 PM EST SUNDAY OCT 21 2018 and refuse winners if there is suspicion of tampering. All RotoCurve decisions are final and no discussions will be entered into.